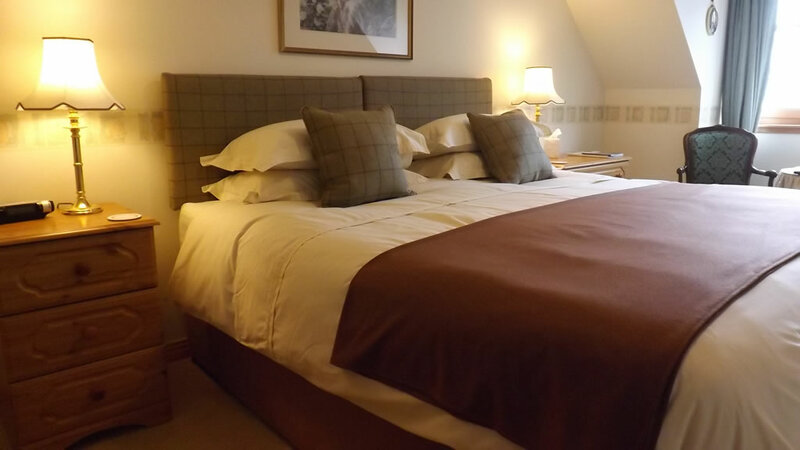 The Heathers is a 4 Star GOLD B&B 5 miles north of Spean Bridge, in a beautiful hillside setting overlooking Loch Lochy. 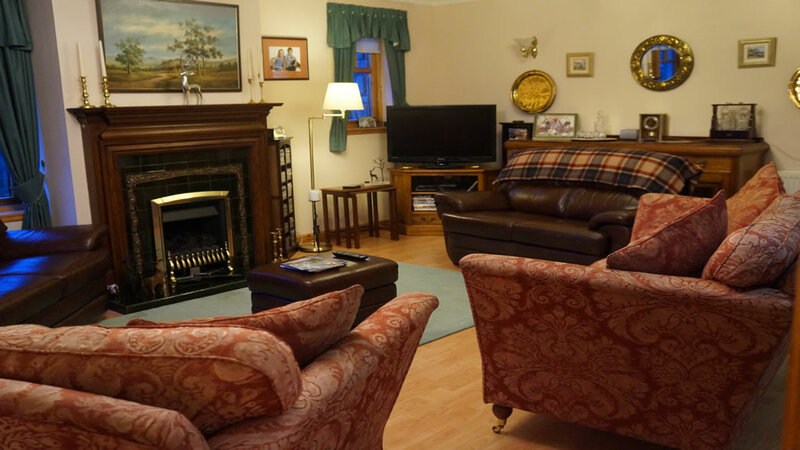 The Heathers B&B is located amongst the awe inspiring scenery of the Great Glen, beside the tranquil Loch Lochy between Fort Augustus and Spean Bridge. 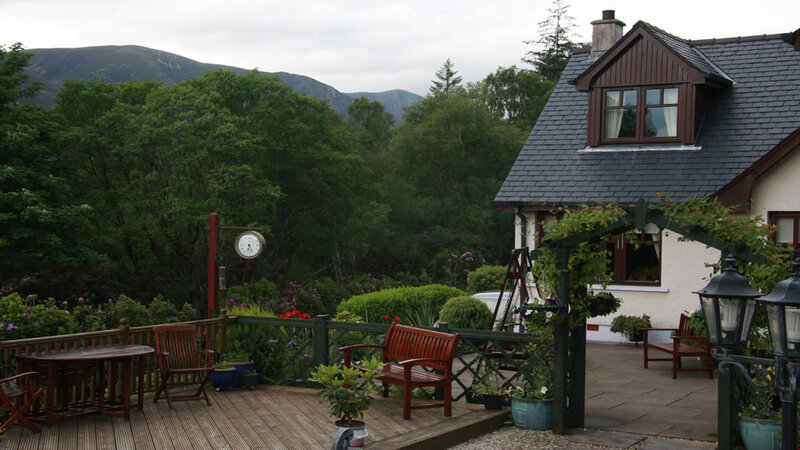 The area is reknowned for its iconic Scottish landscapes and the many outdoor activities that can be enjoyed here. Travelling North you can visit Loch Ness and Inverness, and south for Fort William. 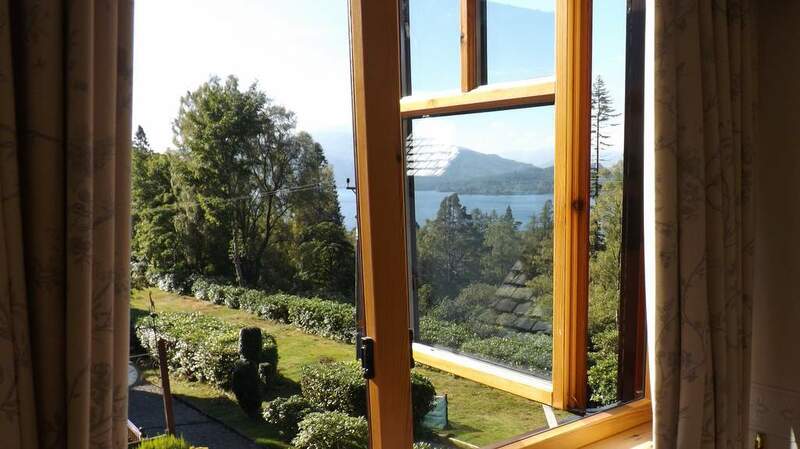 The house is a recently constructed building which takes full advantage of the stunning views from its elevated position on the lochside. 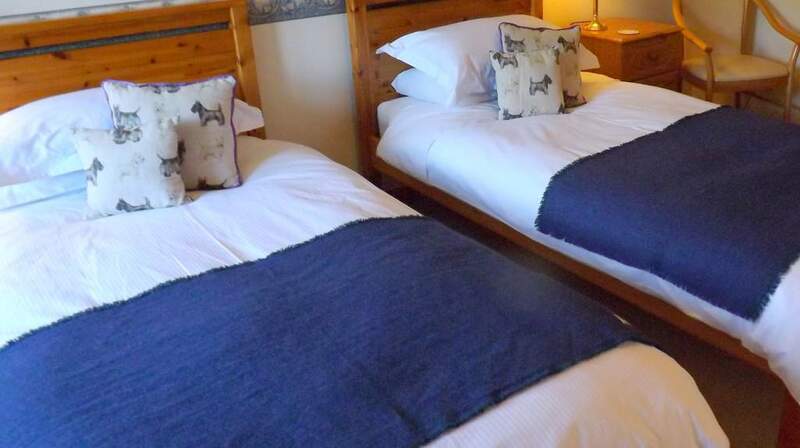 Two ensuite double bedrooms and one twin room are available, all enjoying those great views. 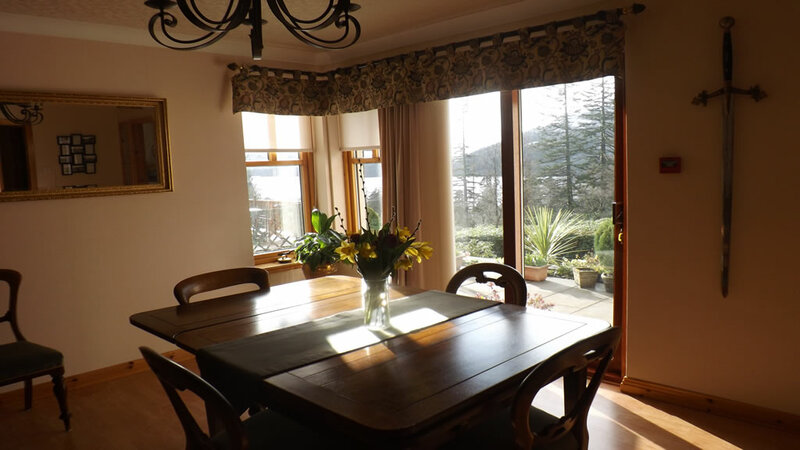 Breakfast is served in the dining room looking out over the loch towards the hidden glen of Loch Arkaig. 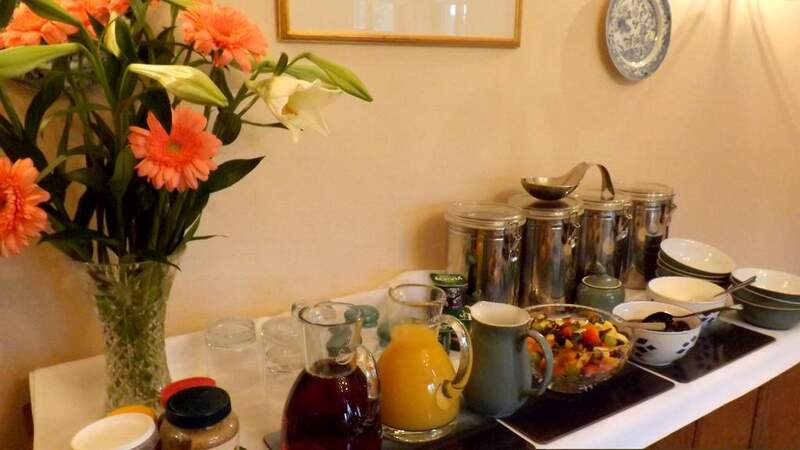 Your host provides great home cooking where breakfasts feature prize winning marmalades and locally sourced ingredients. When the sightseeing has become too much, you can relax on the large patio of in the inviting guest lounge. 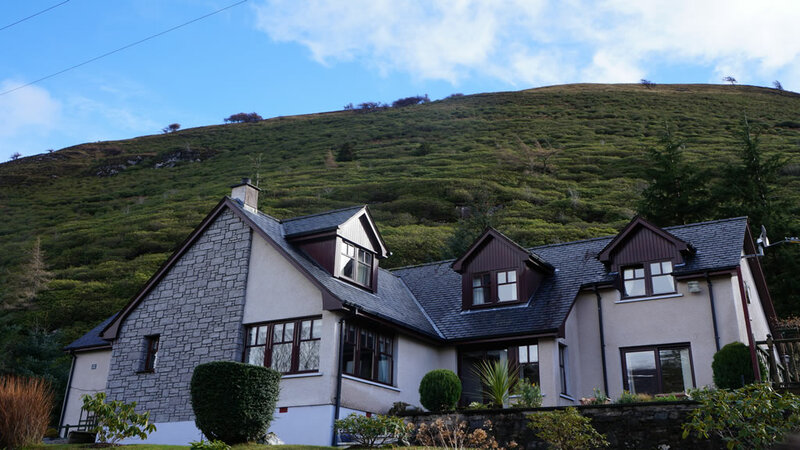 The Heathers is an ideal central base for touring the Highlands and Islands and being in the area known as ‘the outdoor capital of the UK’ there are many activities for outdoor enthusiasts. 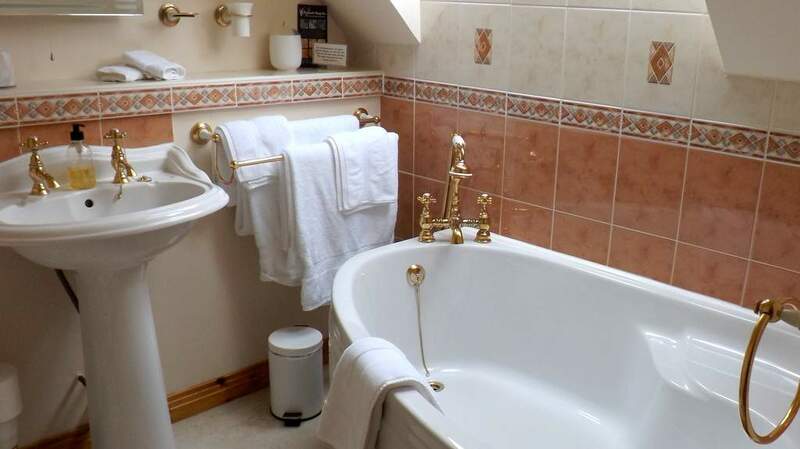 10% discount for bookings of 3 or more nights.